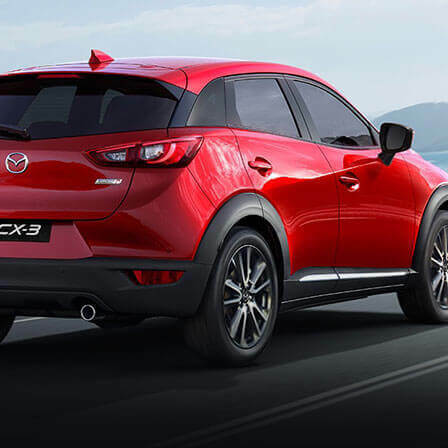 The team at Mandurah Mazda is here to help you with your genuine Mazda Parts & Accessories requirements. 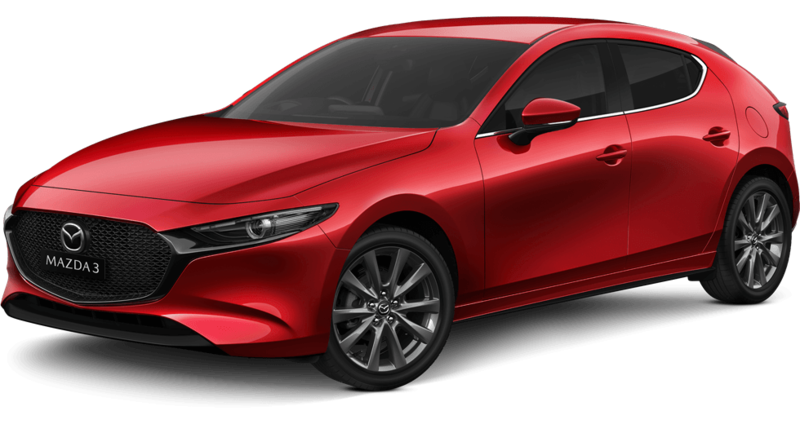 Our friendly team of experts can assist you with finding the perfect fit for your Mazda. 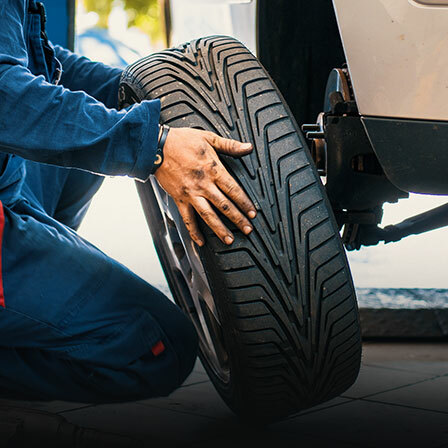 Whatever your parts supply needs, our friendly and efficient staff here at Mandurah Mazda will have the right part at the right price in fast zoom zoom time. 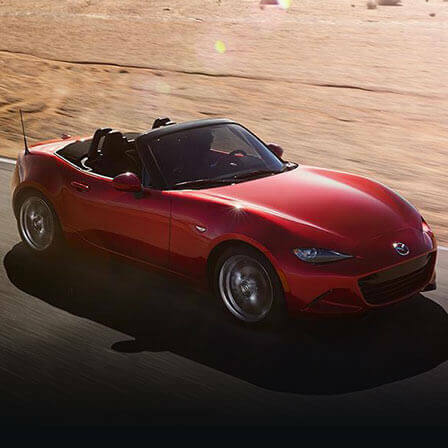 We have all the service items you need to keep the Zoom-Zoom experience alive in your Mazda, as well as a large range of accessories to add your own personal Zoom-Zoom touch. 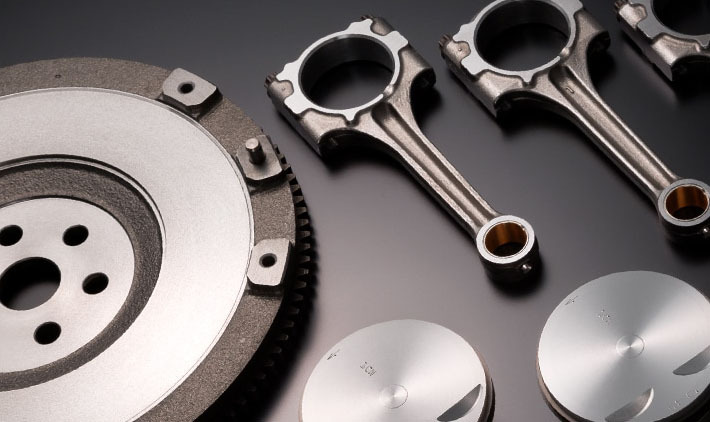 Remember, only Genuine Mazda Parts and Accessories are designed and manufactured to the highest quality to ensure a perfect fit and are covered by Mazda Australia’s 2 year/40,000klm warranty. Mandurah Mazda also have a range of merchandise including clothing, caps, key rings and other items that make perfect gift ideas.